Home 10 Actors Who Acted In Both Star Wars & Star Trek! 10 Actors Who Acted In Both Star Wars & Star Trek! 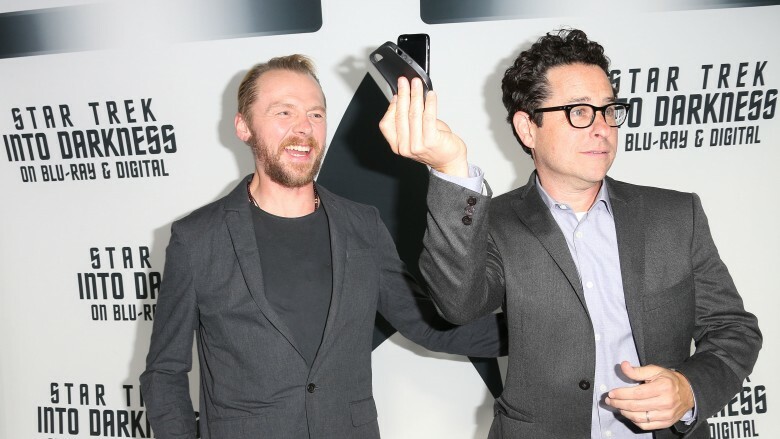 English performer Simon Pegg went ahead to play Montgomery “Scotty” Scott in the Star Trek reboot. He was so good that J.J. Abrams later cast him in the minor role of Unkar Plutt in Star Wars Episode VII. In addition to this, Pegg’s input was sought for by Paramount bosses when Abrams left Star Trek Beyond. He was brought on board on as a co-writer for the third portion in the rebooted franchise. 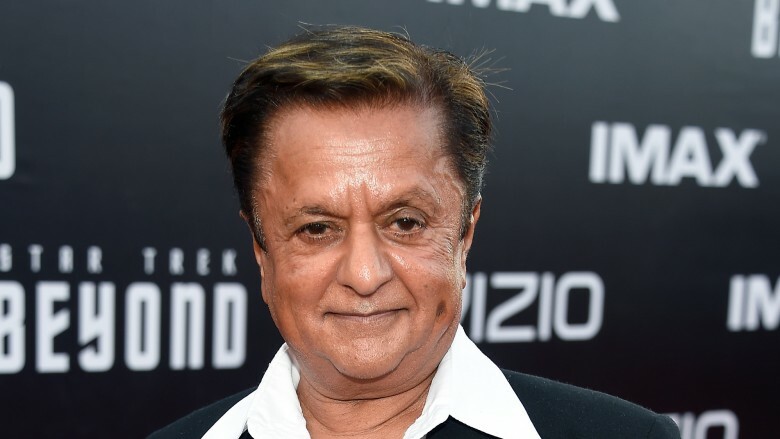 Deep Roy played Scotty’s oyster-faced alien sidekick named Keenser in the rebooted trilogy. He went ahead to be included in Star Trek Into Darkness in 2013 and Star Trek Beyond in 2016. His body of works also includes two Star Wars portions. As it is, Roy played Droopy McCool in Return of the Jedi. In it, he’s a member from the Max Rebo Band, the 12-piece costume that performs in Jabba the Hutt’s Tatooine castle. In addition to this, he had earlier on showed up un-credited in The Empire Strikes Back. In it, he doubled Yoda amid various shots on Dagobah.